(x) Remove fog of war. ( ) Upon drop immediately do something. (x) Build house much faster 2 moves. (X) All minions need to resolve to destruction upon no other job. ( ) Cannot pickup with new menu. ( ) Upon battle time up Battle over menu. (x) No Fog Of war it is not conducive to this game. (x) Do not allow battle unless one imp is in barracks. ( ) Ask are you sure you want to surrender? ( ) Remove fog of war. (x) no bio in battle! (x) Menu Click AI is the wrong one. ( ) title men u fade in faster. ( ) Battle! And test gameplay. ( ) Show XP and update on battle. ( ) Move Sync User TO local time. ( ) Check that Random spawn gold and dirt clumps in level per time gone. ( ) Finalize load screen. ( ) Build house much faster 2 moves. ( ) All minions need to resolve to destruction upon no other job. This is my LAST custom engine. 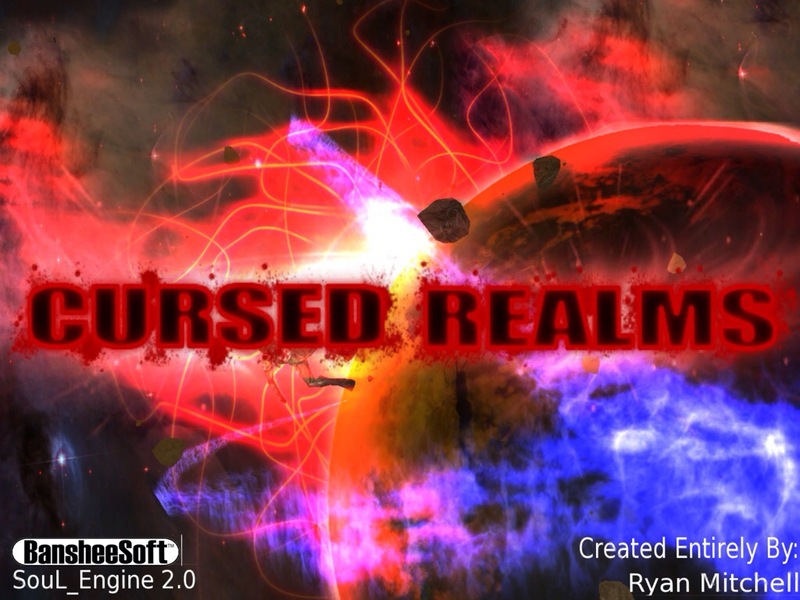 After Cursed Realms I will be moving to the Unity Engine and multiplatform. It is time to spend more time making the assets/gameplay then the innards of a game. I feel finally the options out there are at a reasonable price and perform so well I can move over. We shall see after Cursed Realms has run its course and I move to unity for anything but Cursed Realms expansion. I am itching to bring another Mission Europa or F.P.S. Anywho I cannot wait to finish Cursed Realms and look forwards to the Beta beginning. ( ) Random spawn gold and dirt clumps in level per time gone. (x) Do not allow battle without troops in the barracks. (x) Price of gold storage is ridiculously low. (x) still takes money even though it did not allow due to blood zones. ( ) Show units in queu under corpser.